Chayz Lounge is the music and event space located at Nonnah’s in the Vista. It’s Columbia’s hidden gem. The venue’s intimate setting invites patrons to experience the finest local and national talents from the Jazz and soul genres the way it was meant to be… Up Close and Personal. 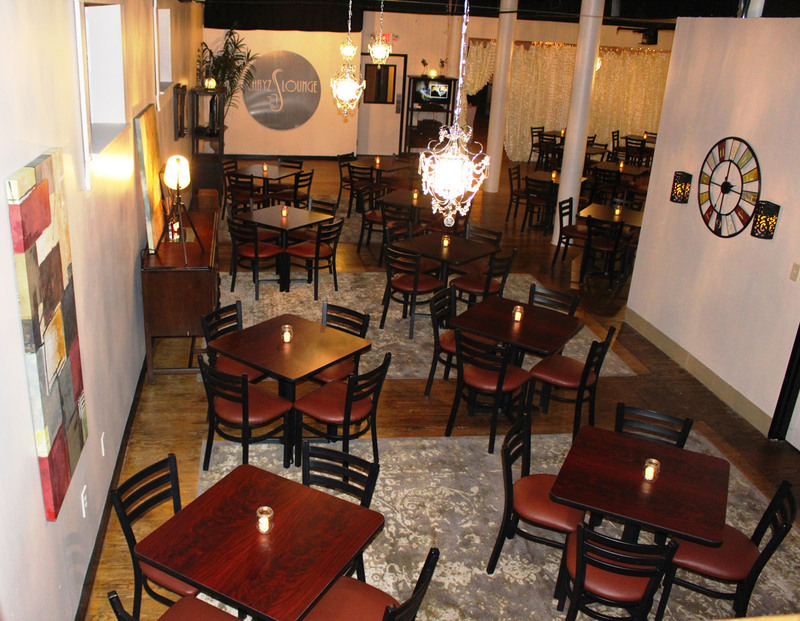 Chayz Lounge at Nonnah’s offers the best of both worlds… Great music and a wonderful dining experience. 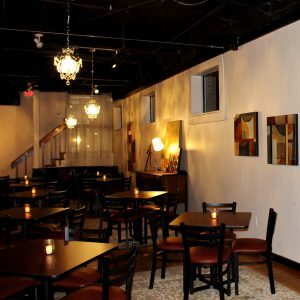 Patrons can enjoy Nonnah’s savory meals, delicious desserts and full service bar before, during or after our shows. We offer a warm, relaxed and elegant atmosphere to spend an evening with friends or a romantic night on the town. 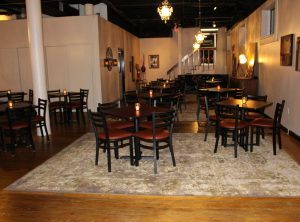 The space is also ideal for your next event. We will work with you to create the best event possible, from social gathering to business functions. Services range from room setup to catering. For more information, visit ChayzLounge.com or call (803) 563-8375.